He's going to drag everyone around him into trouble. I feel bad for them. 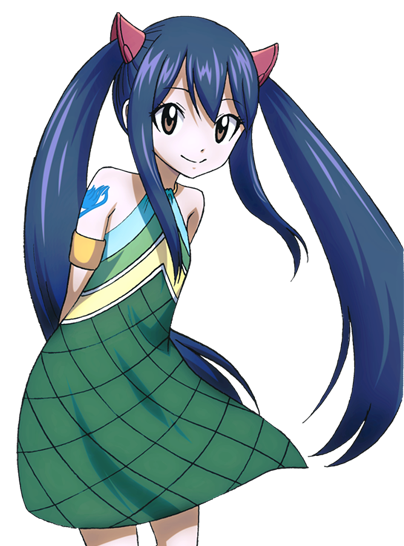 Wendy Marvell is a character from the anime Fairy Tail. Wendy is the Dragon slayer of the Sky, which means that she has the same power as Natsu Dragneel and Gajeel Redfox, but with the ability to manipulate air. Wendy can eat air, but can't heal as well in polluted areas. Her magic allows her to heal people from the most serious of injuries, even those caused by a dragon, allowing her to use even a kiss to heal other people and can even counteract other magic. 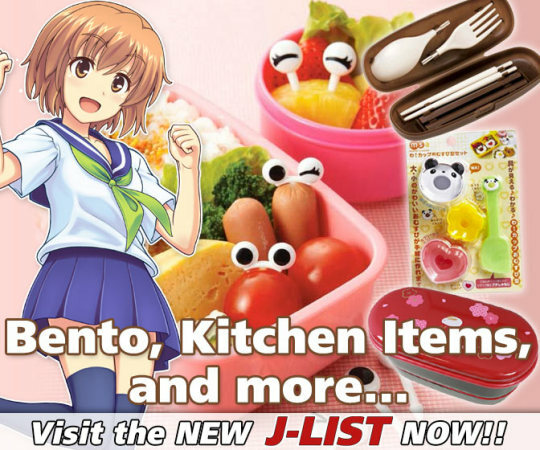 However there seems to be a limit to how much she can use.